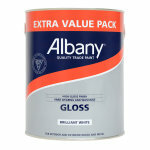 Albany Gloss is a high VOC content gloss finish. Gloss is a tough, durable high sheen finish for wood and metal, providing good resistance to knocking and scuffing. Applied over most previously painted surfaces without an undercoat. On new surfaces apply over the top of a suitable primer and undercoat. A characteristic of the new technology used in this product is that whiteness intensifies as the paint dries. This product is formulated to the highest quality; however, in order to meet current legislation, in certain circumstances white and very pale colours may yellow over time. 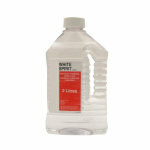 Solvent-based product which is touch dry in 4 hours and re-coatable in 16-24 hours. 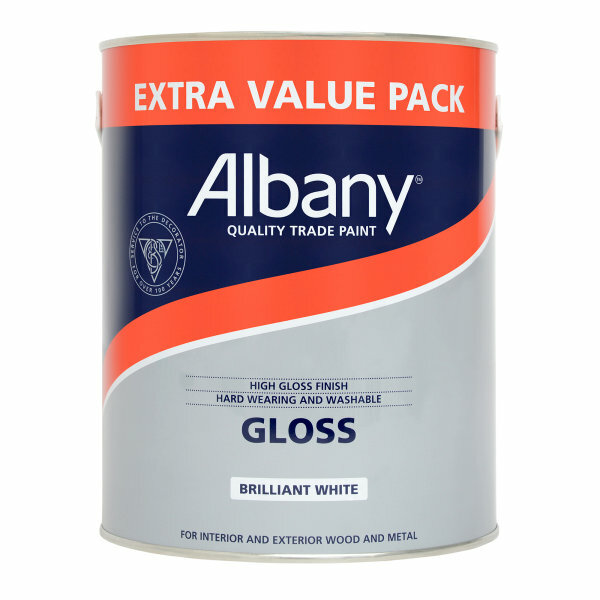 Albany Gloss is suitable for a wide variety of new or previously painted interior and exterior surfaces where a tough, durable and high gloss finish is required. A characteristic of the new technology used in this product is that whiteness intensifies as the paint dries. 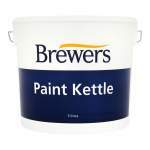 This product is formulated to the highest quality; however, in order to meet current legislation, in certain circumstances white and very pale colours may yellow over time. Surfaces must be clean, dry and free from grease or dust. 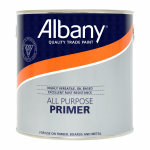 All loose material and defective paint must be removed and any new or bare surfaces should be primed with the appropriate Albany Primer. Surfaces should be thoroughly abraded before application to ensure good adhesion. Please check for colour accuracy prior to application. 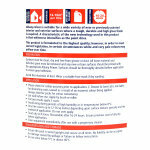 C. Brewer & Sons Ltd is not liable for decorating costs caused as a result of an incorrect colour being applied. Always intermix packs for colour consistency. 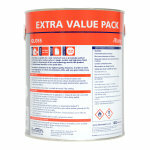 One litre covers up to 12-16 sq metres depending upon surface texture, porosity and the method of application. Do not over apply. Touch dry in 6 hours. Recoatable after 16-24 hours. Ensure previous coat is fully dry before application.